Do you guys have photos and pricing of the current cages you offer for the YXZ? I'm local to So CA and shopping around. Its probably best if you do your own research then you can keep pictures of the ones you like. I have been watching on here & FB for cage builds that I like. 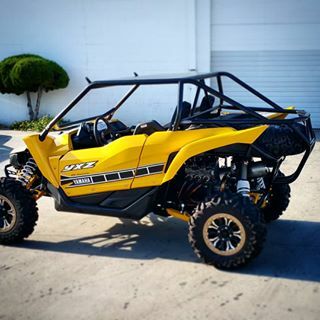 Then this off season I will get mine made and be dailed in for next dune season. If you are near the Los Angeles area, it is hard to beat Thad's work at Fabwerx. 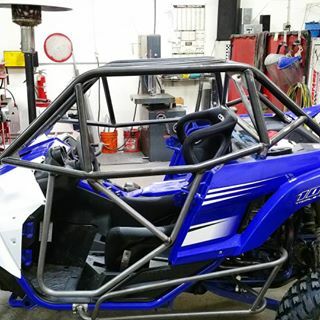 He builds tons of SCORE/BITD UTVs and some of the sweetest cages in the industry. Best part is his prices are very reasonable.